No one asks Ella how she feels about moving halfway across the country in the middle of her sophomore year. But she ends up in Texas anyway, without plans for the weekend or friends to guide her through the alien campus of her new private school. So she decides to try out for the softball team, and she makes it! Now if only she knew how to throw, hit, and field the ball. 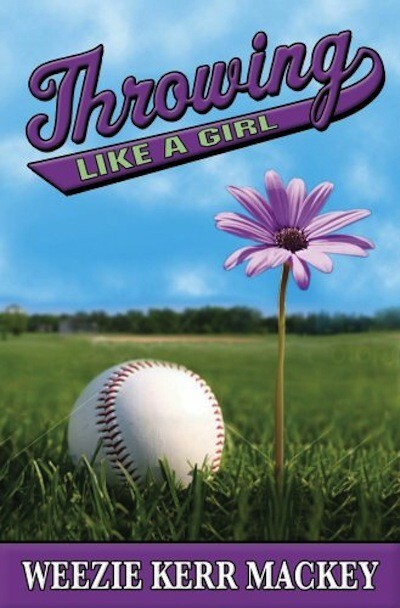 Softball changes Ella's life, for better and for worse. She discovers a confidence she never knew she had and makes new friends and enemies. 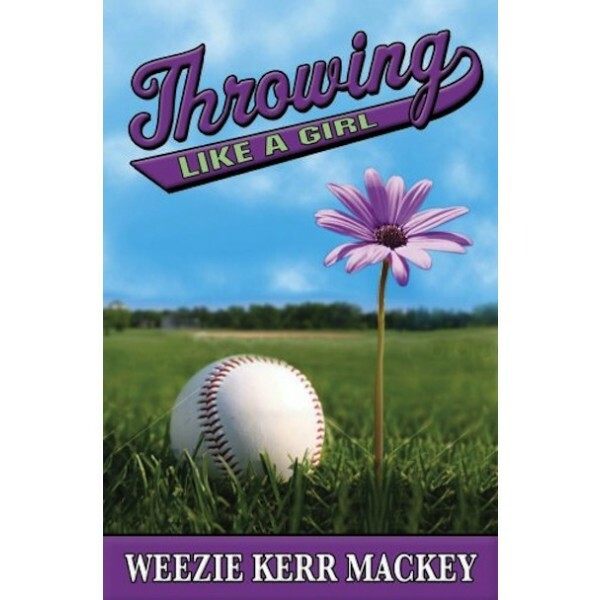 When Ella falls for her snotty teammate's gorgeous brother, suddenly she isn't just fielding balls, she's also dodging evil glares from girls in class and on the team. If Ella's going to survive this year, she'll have to set some ground rules and learn to stand up for herself -- in the game and in her life.